Sauna,the original intention is "windowless cabin",comes from Finland,the first is the role of "sweat",for promoting blood circulation and restore physical use,it has a history of thousands of years.Old Finn,the sauna consecrated,here people relax,relieve physical and mental.Today,this traditional has spread to the whole world,and gradually evolved into a fashion and healthy way of life. 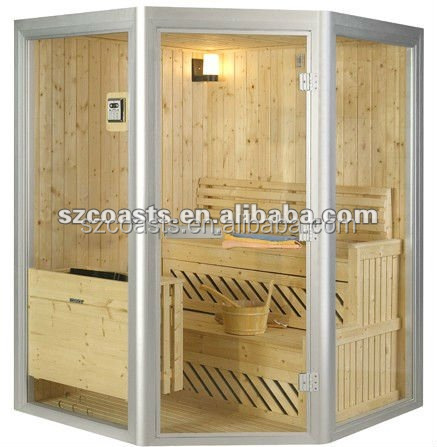 Where should we install sauna heater? 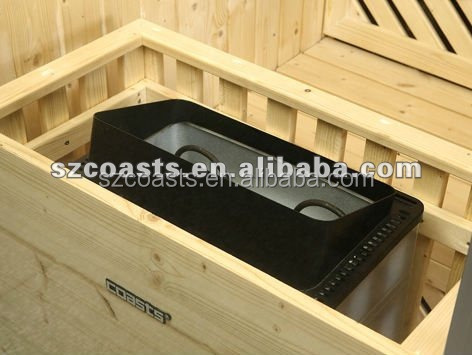 The Coast is a traditional wall-mounted 6.0KW Wall-mounted Digital Controller Ultra Sauna Gas Heater with built in controls. The heater is constructed of stainless steel, and the exterior is polished for added beauty. 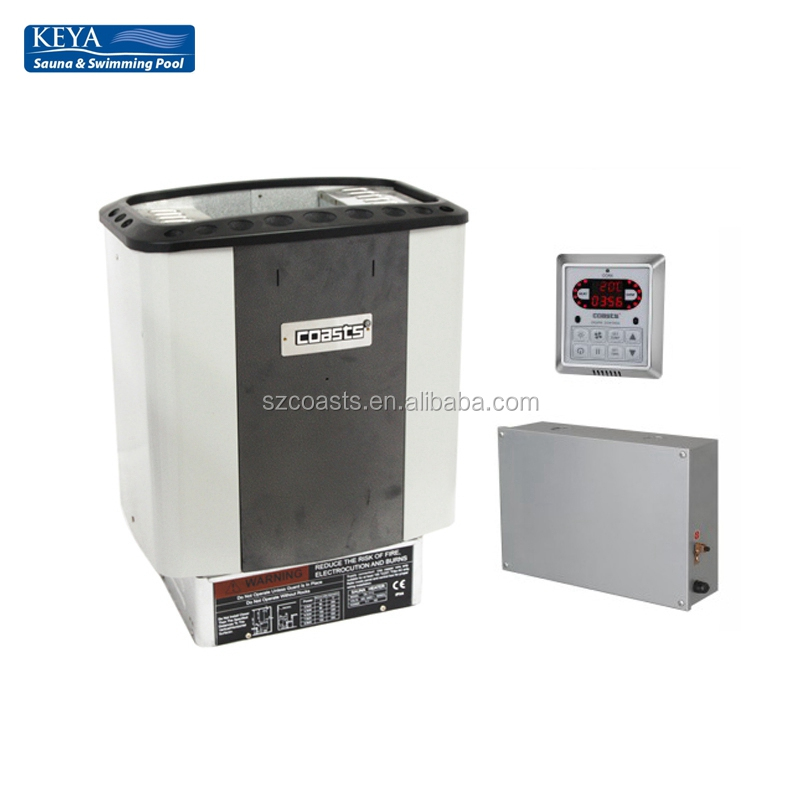 The 4.5kw and 6.0kw models require 220V/30 Amp service, and the 8.0kw requires 220V/40 Amp service. The heater has a large stone cavity for optimal heat release, and the dual wall construction allows the exterior of the heater to remain cool. The left dial controls the temperature, and the right dial is the on/off control along with a delay timer. The timer allows you to set the heater to turn on up to 8 hours after it is set, and the heater will automatically shut off after one hour of operation. 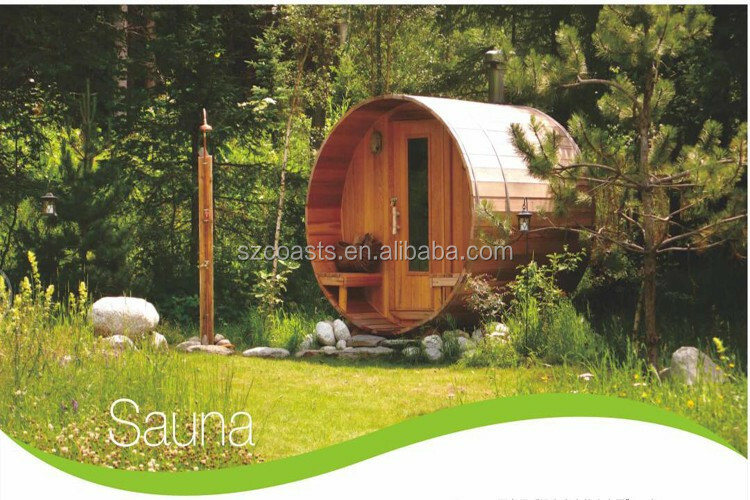 KEYA Sauna &Swimming Pool Equipment Co., Ltd. Is the leading professional manufacturer of sauna &swimming pool products since 1997. 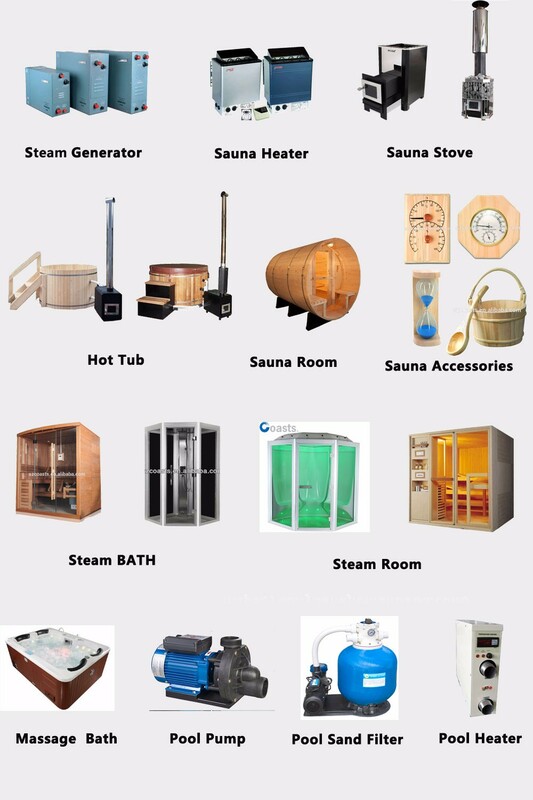 The main products are: steam generator, steam room, sauna heater, sauna room, sauna accessories, swimming pool water pumps, sand filter, spa heater, etc. Provided with a professional research group, advanced equipment. 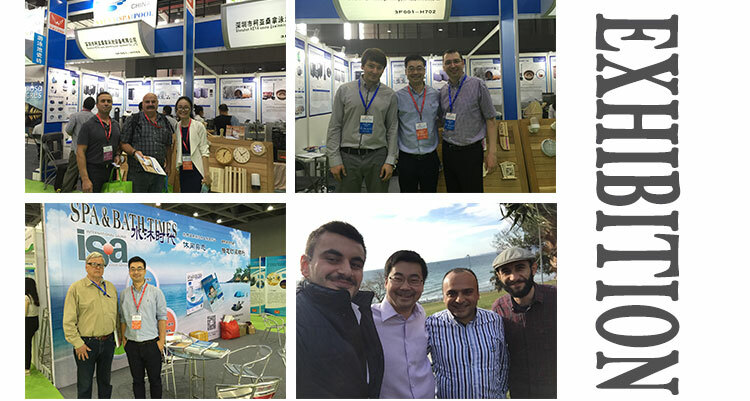 Certified by CE, KETI, ETL ,Our products are distributed all over the world, The brands of "COASTS, STEAMIST, AMAZON, HEIRVA, SMILIST" are already well known in international market. Export After-sale Service details: One year free warranty for all of our products (start from the date of sale).Half of year warranty for electric heating element (or according to the clause in the instruction book); Maintenance material fee will be charge if expired of maintenance period. Life time maintenance and consult service. Trade messager or email to check price before bidding.